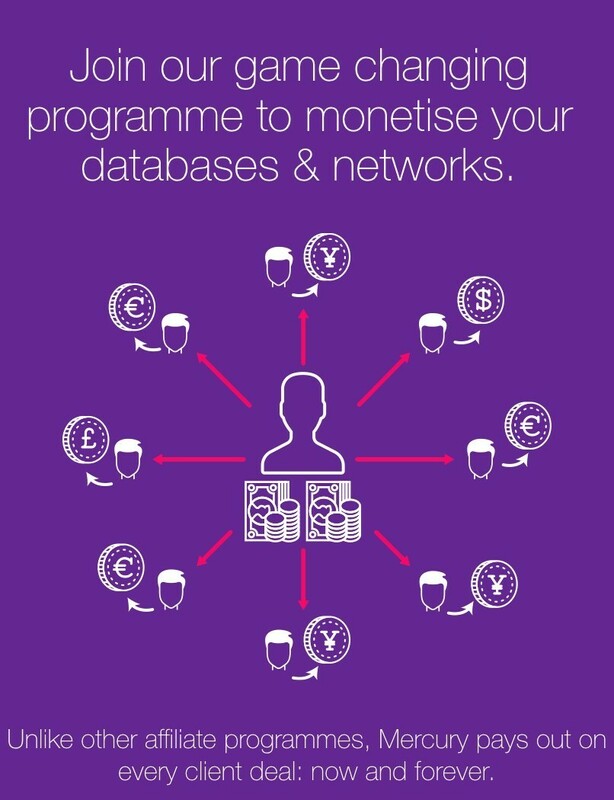 Start monetising your business or personal networks and databases by referring clients to Mercury FX. All clients that you successfully introduce will be electronically linked to you as the affiliate. 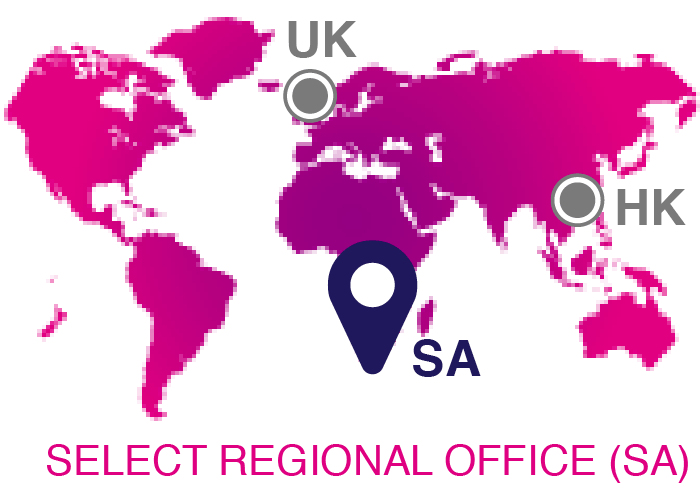 For each currency deal that has been executed, you will receive an email detailing the commission you have earned. Commissions are paid on an ongoing basis, with any payments due made monthly. 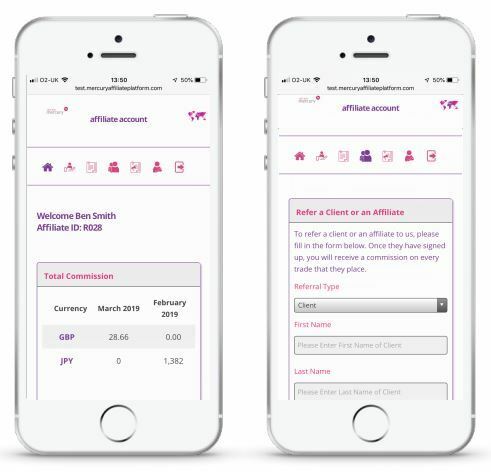 With access to your own online affiliate account, you will be able to check your balances, make referrals and view, download or print your statments. It couldn’t be any easier, or more rewarding.